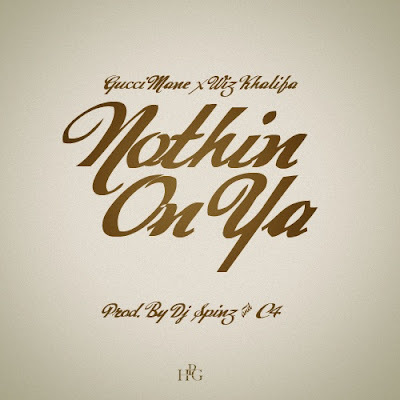 Just in time for the new year, produced by DJ Spinz & C4 - Gucci Mane teams up with Wiz Khalifa on this auto-tune chorus track 'Nothin On Ya'. Mane recently released his mixtape Trap God which featured the likes of Waka Flocka, Rick Ross, Kevin McCall, Future, T-Pain and more. Vibes with 'Nothin On Ya' below.